Here's mine. Infinitely cooler than you. 60's fashion (when I was a teenager) was like this...in fact I had a crocheted dress very like the white one in the pic. We liberated all the women who came after us. They look like people out of a John Hughes movie. Who are they? You click on the link in the OP and put in your birthday and it gives you a picture of what your teen years were predicted to look like. eddie wrote: You click on the link in the OP and put in your birthday and it gives you a picture of what your teen years were predicted to look like. I already photo linked the pic. It is a John Hughes movie, Some Kind of Wonderful. That answer is totally not related to what I just said. Deliberately so. I'm not into these kind of games. I can see Italy dropping out of the top 10 well before 2050 rolls around..
Quite possibly Italy could be behind Canada, South Korea and Australia well before then. Italy, shortly after Greece IMO, is likely to go down the pan within the next five years as the utterly dysfunctional European Union implodes. Syl wrote: 60's fashion (when I was a teenager) was like this...in fact I had a crocheted dress very like the white one in the pic. At the risk of being condemned to eternity as a sexist male chauvinist pig, I'll bet you looked better in your rah rah skirt than I ever looked in my 1960s RAF uniform! Adam Ant? I'm more of an Acker Bilk, Lonnie Donegan and Monty Sunshine groupie!!!!!!! 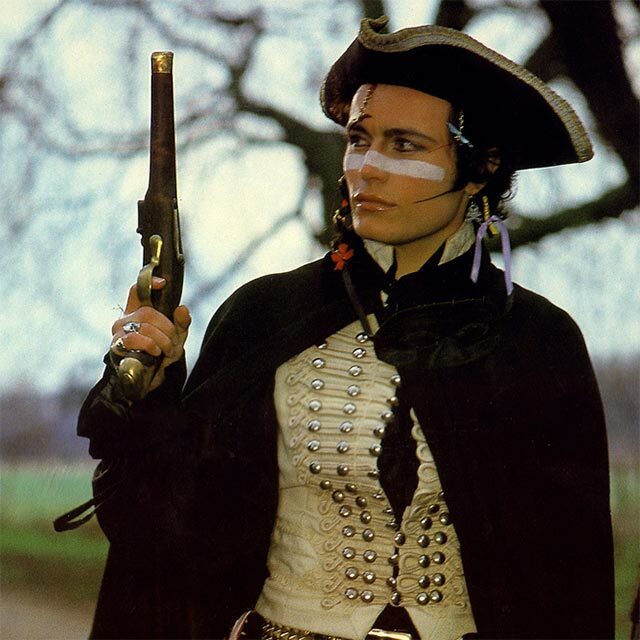 Adam Ant looks pretty damn fine in that picture. AS Lonnie would say, The party's over my friend. eddie wrote: Adam Ant looks pretty damn fine in that picture. ha ha - I know Lonnie Donegan songs -my dad used to sing them to me especially this one to make me laugh . My late wife knew Lonnie and a lot of the celebrities of that era including people like Norman Wisdom. Her brother was an F1 racing driver and she used to get invites to a lot of parties and receptions. When we were first married I was a bit overwhelmed by it all!